Arthur Love is a cinematographer and photographer living in Los Angeles, California. With 10 years in the industry, he can help you accomplish whatever you can dream, on any budget. 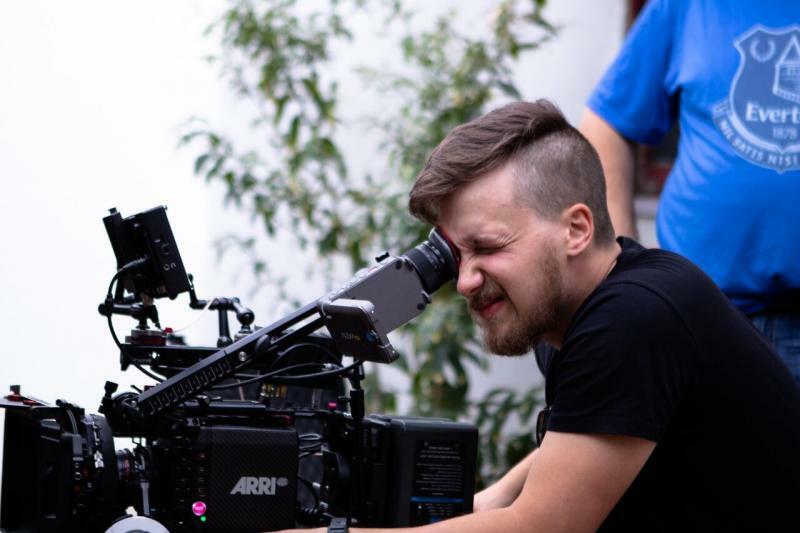 Whether you need someone just to help with lights or someone to totally create a distinct visual style, from scout to color correction, Arthur can do it all. 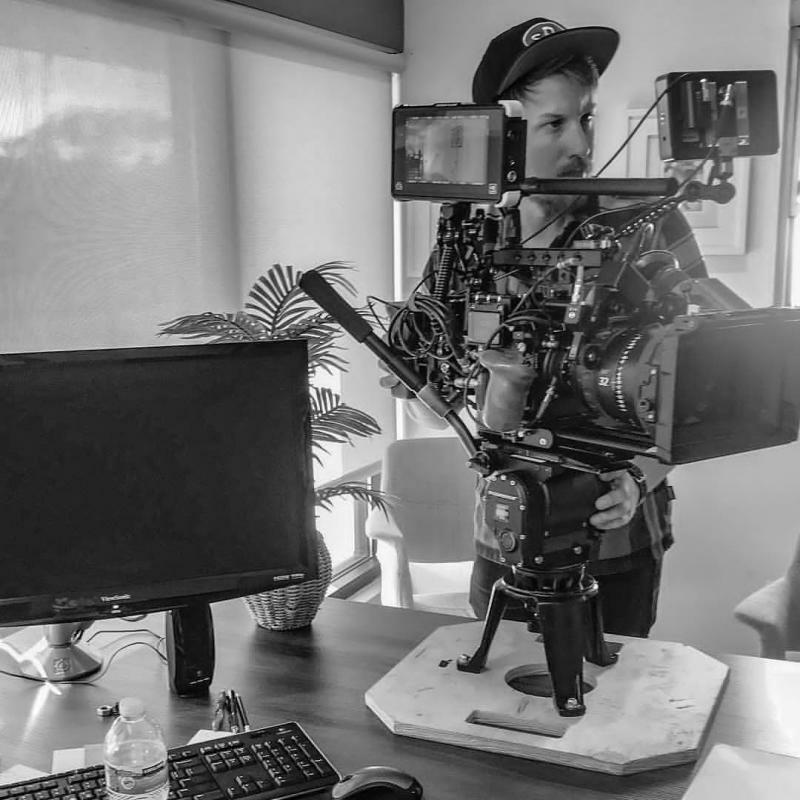 He's a proud member of IATSE 728, and has worked with some of the best cinematographers and gaffers in the world. He also loves to travel to faraway places and take pictures on his Twin Lens Reflex.